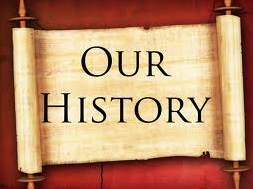 History of St. Clare’s N.S. On 6th February 1872 the Poor Clare Sisters arrived in Ballyjamesduff at the request of the Bishop of Kilmore, Most Rev. Doctor Conaty. The nuns took charge of teaching in the national school already situated on Dublin St., which catered for 150 pupils. After a few short years it became necessary to build a new school to cater for the increase in student population. In 1883 the sisters moved into their new convent on the Virginia Rd., built by the famous architect, William Hague Junior. While girls attended the new school (attached to the convent) for the duration of their education, boys were educated in the “convent school” from junior infants until second class only, at which stage they transferred to the boys’ school on the Oldcastle Rd. In 1978 it was decided that boys would transfer from St. Clare’s at the end of first class, to St. Teresa’s N.S. (which had replaced the old boys’ school). Fifteen years later (1993) the two schools amalgamated under the principalship of Sr. Concepta Looney, while operating on both campuses. In 1999 all the staff began to operate once again in St. Clare’s under the new principalship of Mrs. Anne Sheridan (first lay principal). While talks got underway on the building of a new school to house all the children, no one could have foreseen the extent to which the school population would increase! In the school year 2004/05 there were five mainstream teachers and one learning support teacher to cater for approximately 136 pupils. The following year saw an increase in numbers of students and staff alike and shortly thereafter work began on the “new school”. Original plans for the school consisted of eight classrooms but within a year it was deemed necessary to add on an extra six classrooms. 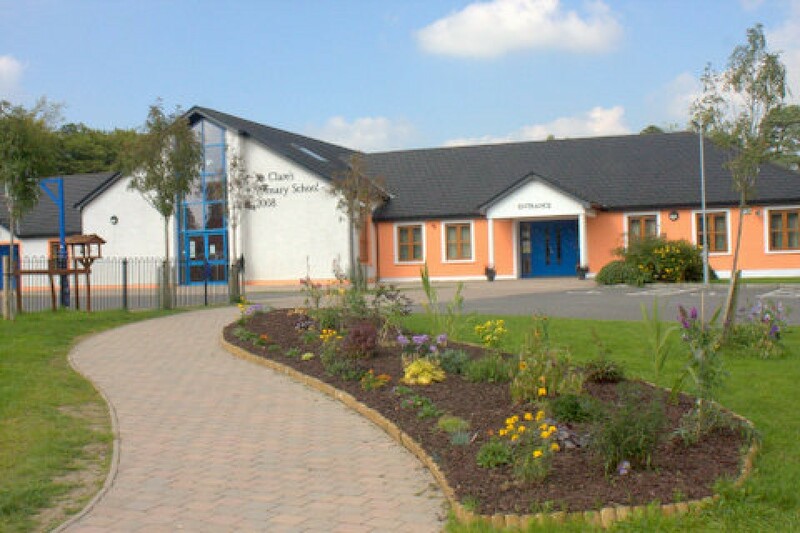 On moving into the new school in September 2008 there were 369 pupils, 20 teaching staff and 2 SNAs under the principalship of Mrs. Emer Doherty, past pupil and long-serving member of staff of St. Clare‘s. The state-of-the-art school, which cost €4 million, was officially opened by Mr. Brendan Smith (Minister for Agriculture and Food) and blessed by Bishop Leo O’Reilly on 13th February 2009. In the past few years, we in St. Clare’s were delighted to welcome children from distant lands who brought with them new cultures and ideas which have served to broaden our minds and to give a wider dimension to our education. Currently we have 442 pupils, 21 full-time staff, 2 SNAs, 1 full time secretary. Newly appointed principal, Mr. Karl Mc Cartin is the first male to hold the role of principal in St. Clare’s N.S. In keeping with the traditions and customs of our predecessors, we hope to maintain the Catholic ethos of our school and, like the sisters of St. Clare, imbue the children with a sense of faith in the Lord, belief in oneself, respect for each other and pride in one’s heritage. To this end, we the staff, and you the parents/guardians all have a part to play.